Vietnamese photographers won two gold medals at an international photo contest that was held by the Kotrung Uttarpara Photography Association (KUPA) in India with the support of the International Federation of Photographic Art (FIAP), according to the Vietnam Association of Photographic Artists. 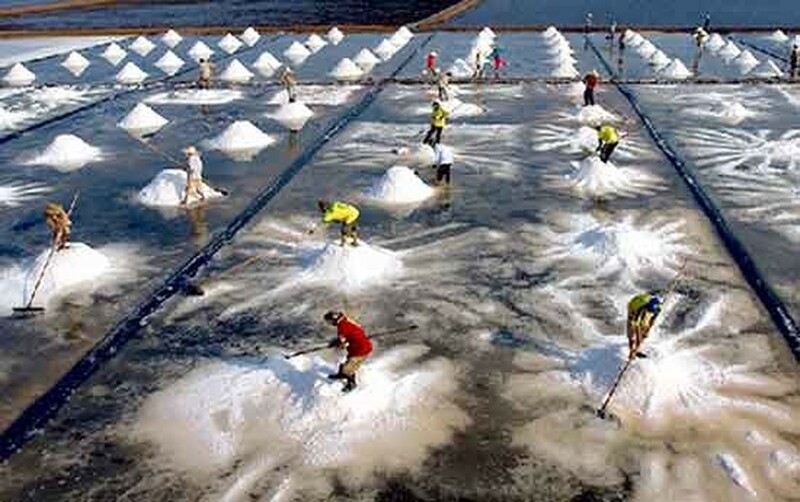 Photographers Tran Thi Thu Dong and Le Hoang Nhan got the highest awards in the travel category for works, “Salt harvesting” and “Duck breeding No.2” respectively. Authors Le Hoang Nhan, Than Nguyen and Vo Dinh Khoa previously also received gold medals at the 3rd International photo contest titled “Micracle image 2017” that was organized by India’s Photography Pathshala. Award-wining pictures, “Duck breeding No.2”, “Duck’s food No2” by Nhan and Nguyen won the category of travel; Khoa’s photo, “Elderly Happiness” was honored with the title in the black and white category. Meanwhile photographer Tran Huu Hoa scooped two gold medals at the photo competition themed “Love for Art 2017” held by the Federation of Indian Photography. His works, “Help” and “Hunting in the rain” were granted awards in the categories of black and white, and nature.